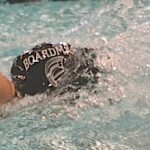 The Boardman Girls defeated a young yet talented Poland Bulldog team. 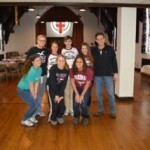 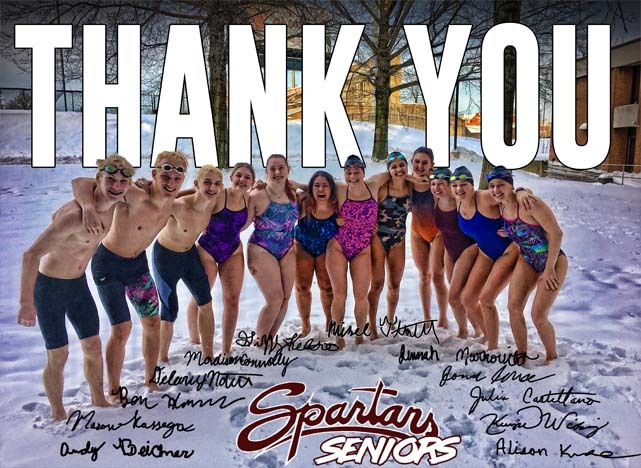 “We have a great group of seniors! 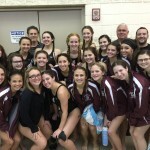 These 9 senior girls have been great role models for the younger ladies on our team. 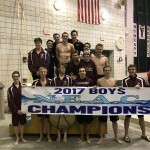 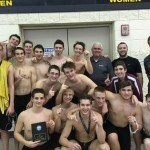 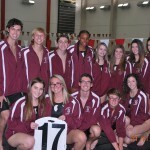 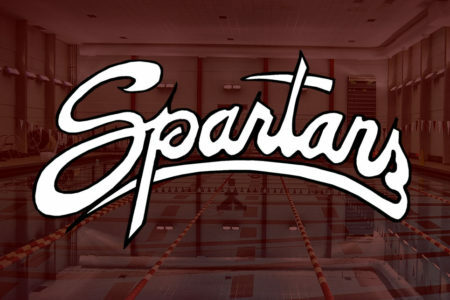 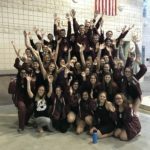 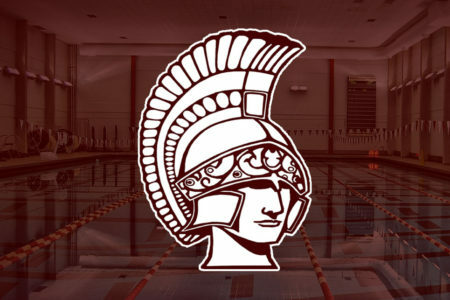 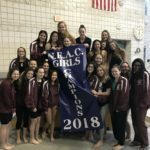 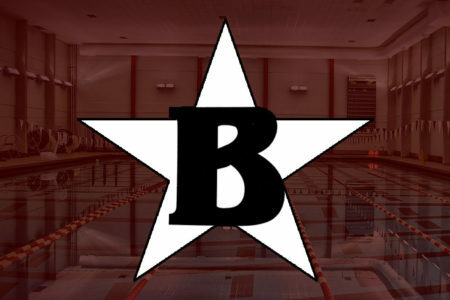 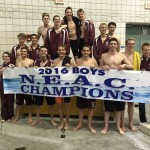 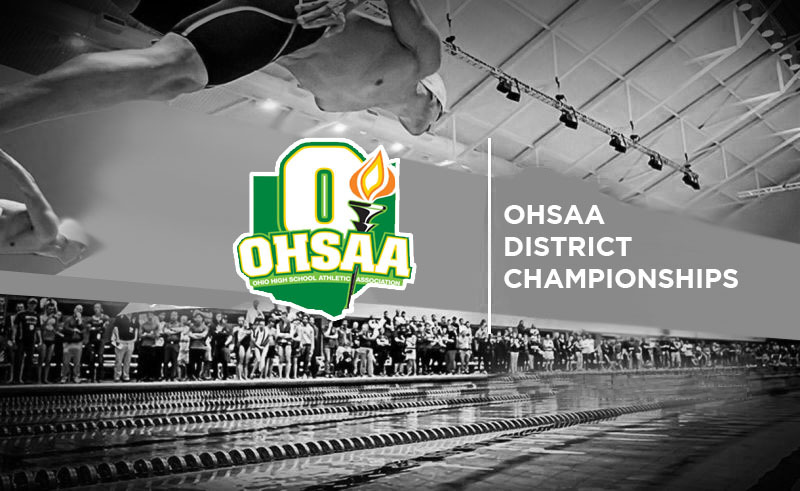 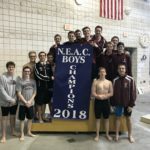 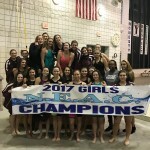 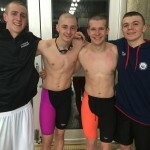 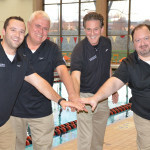 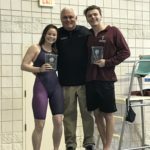 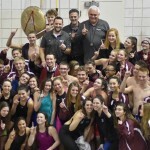 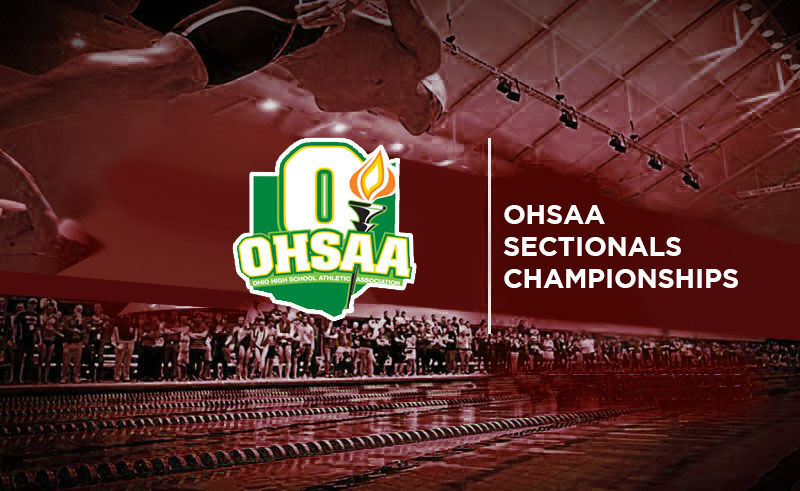 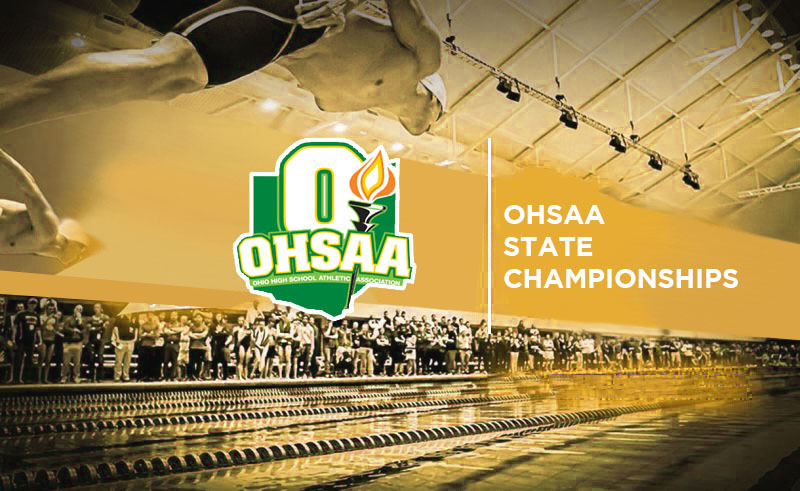 They were excited to see the large crowd that came out to support them and were fired up to swim one last home meet before their Sectional tournament,” Coach Cordon mentioned.